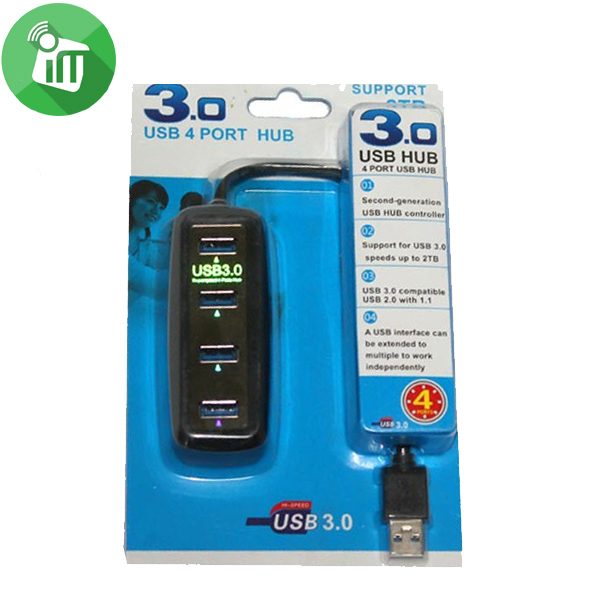 USB 3.0 5Gbps high speed transmission rate, meet the needs from other device. 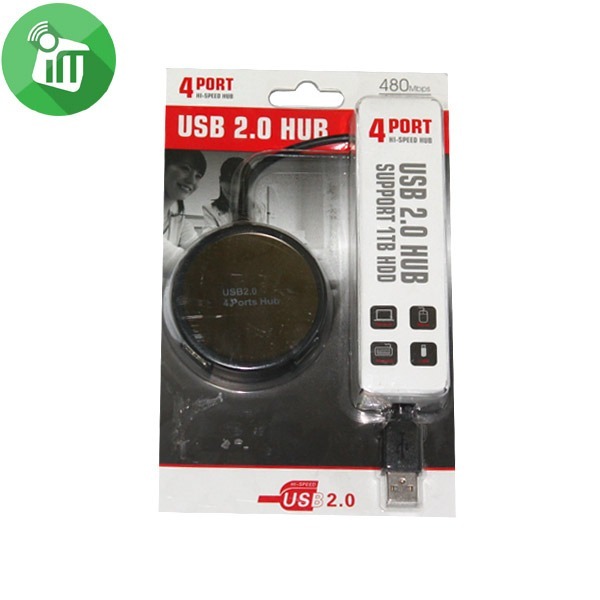 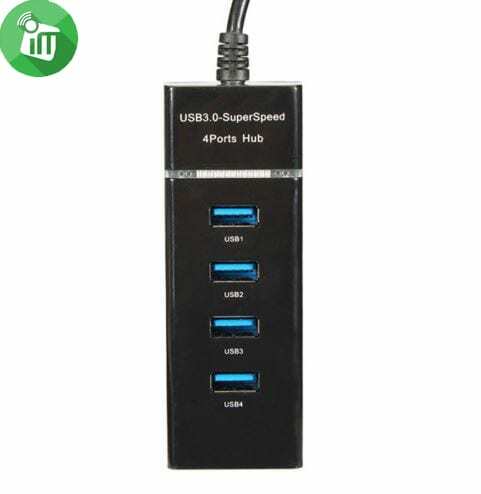 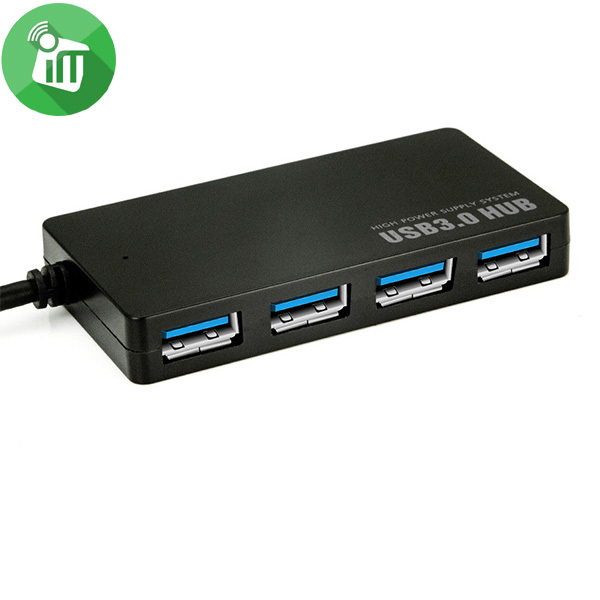 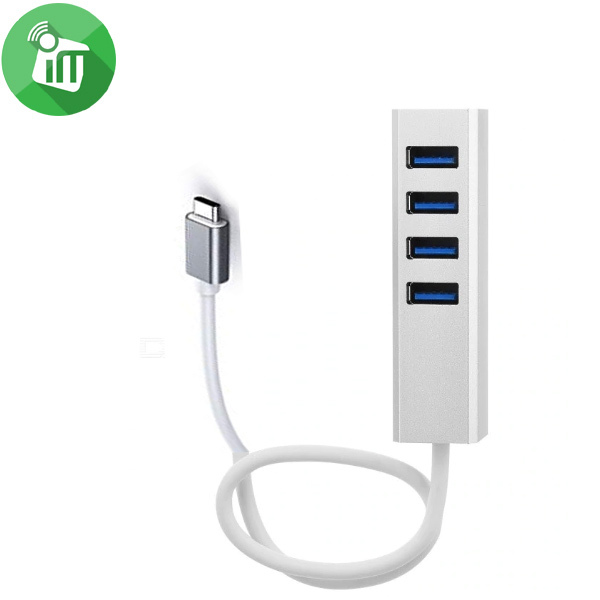 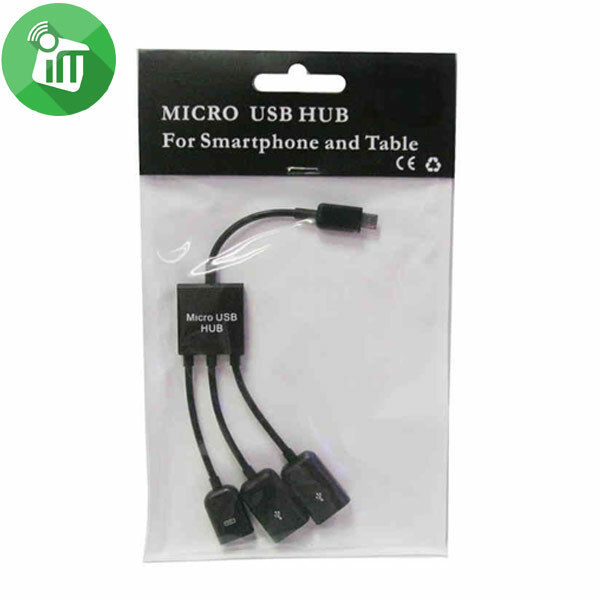 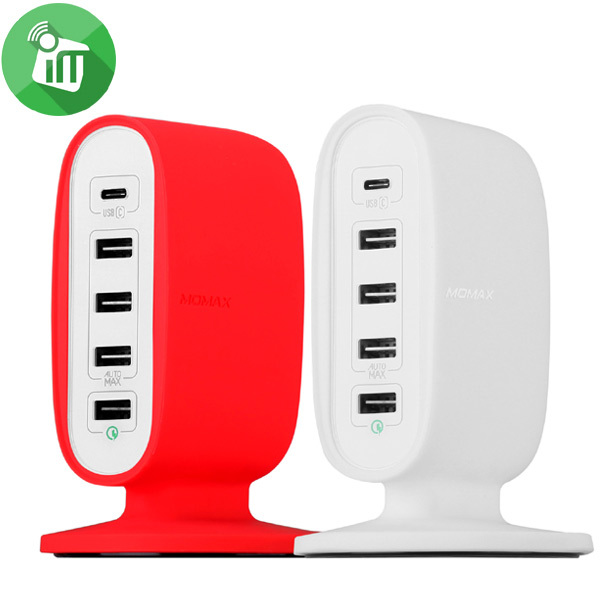 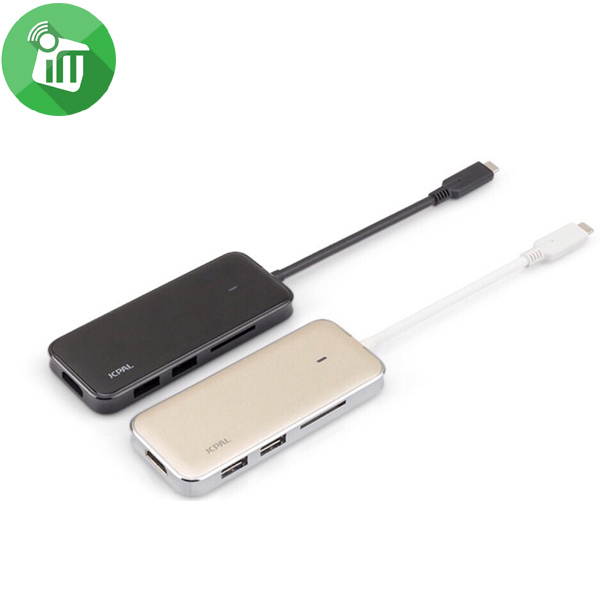 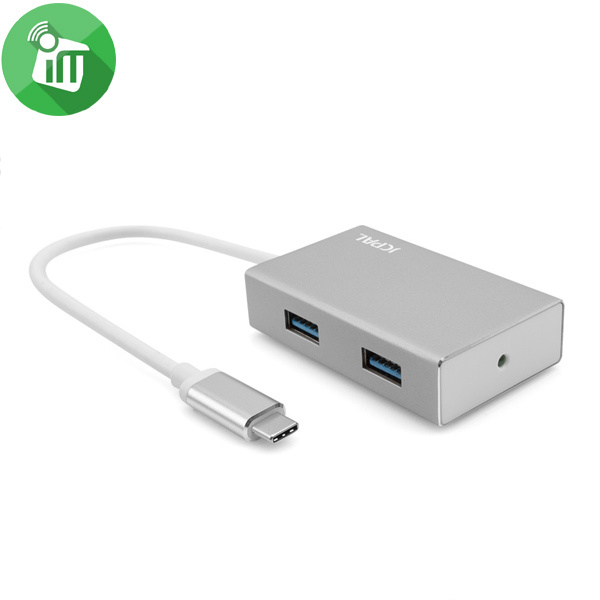 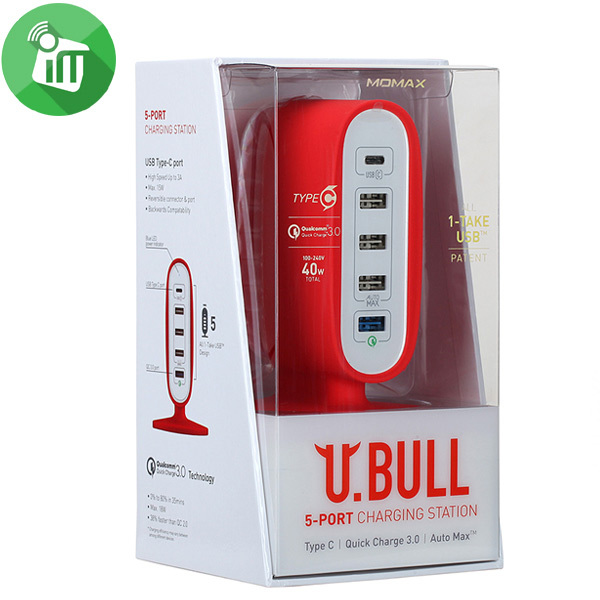 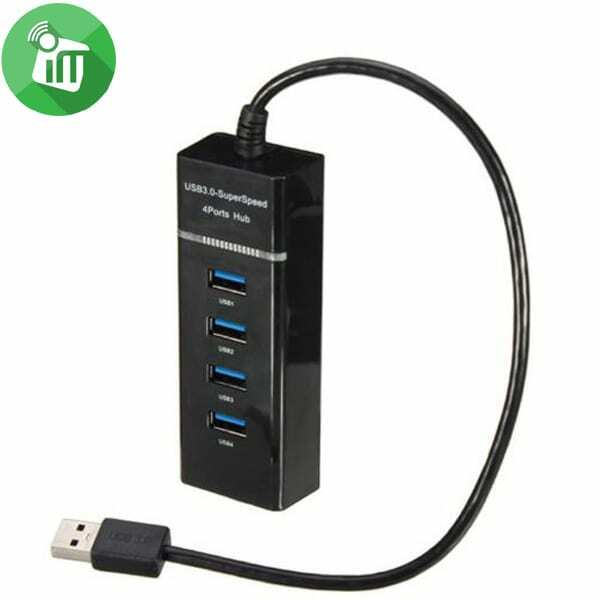 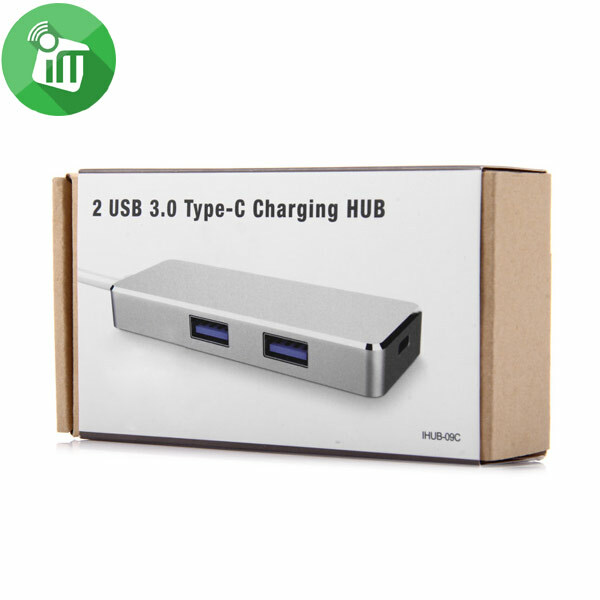 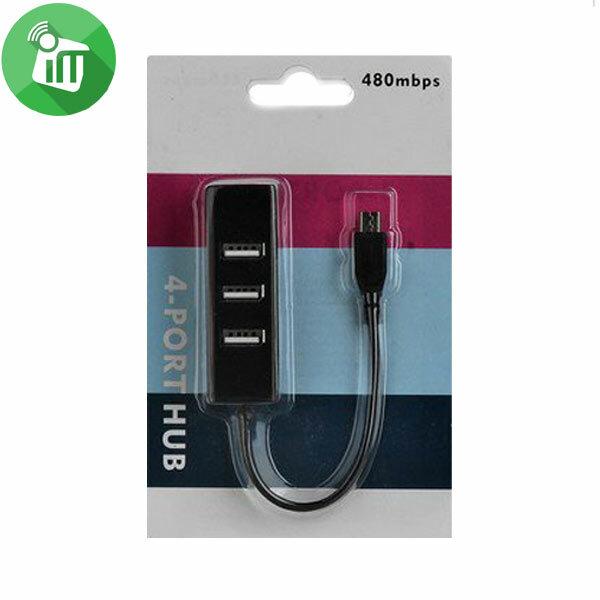 4 ports USB 3.0 HUB make connect with multi USB devices become easy. 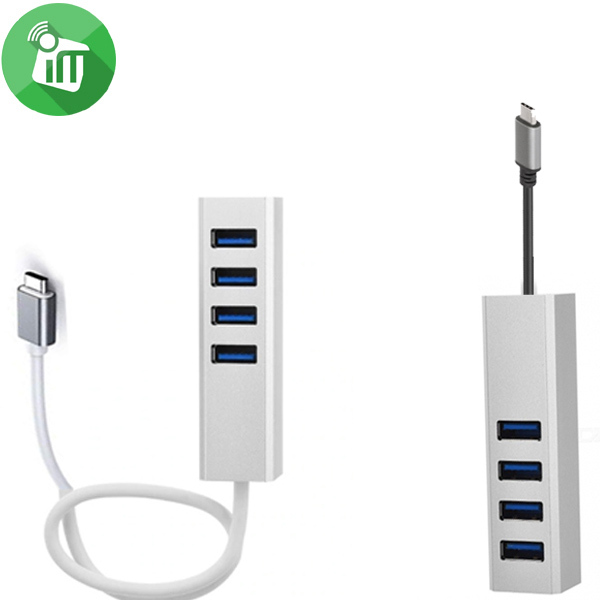 Five Devices, One outlet; The more the merrier. 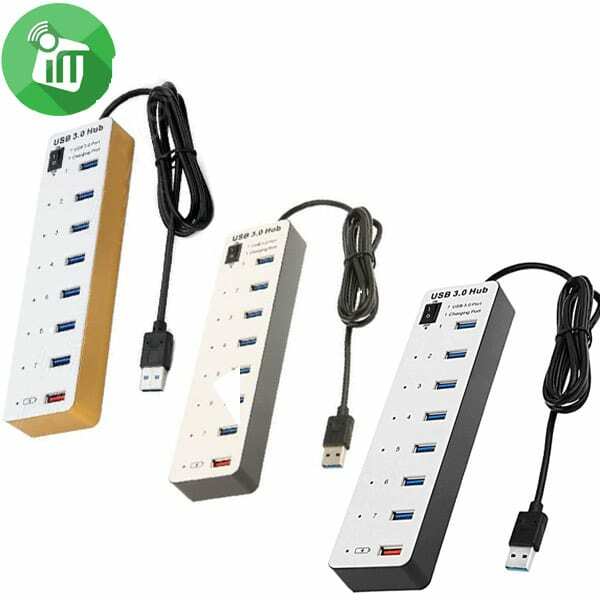 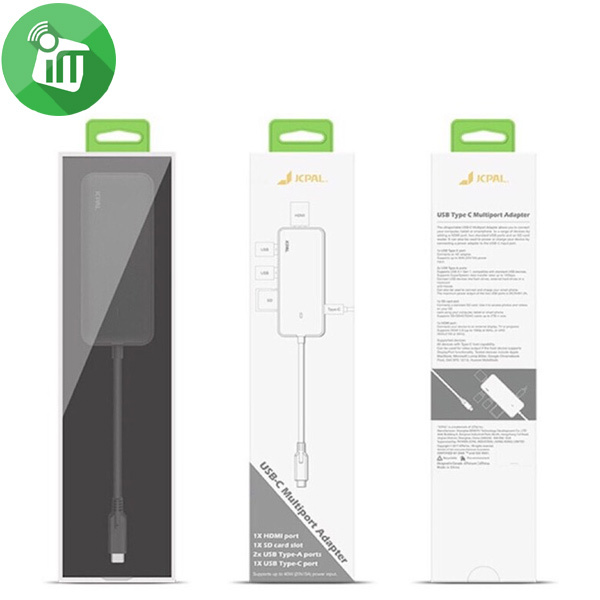 Equipped with 1 USB-C port and 4 USB ports pumping out Max 40 watts of power, it allows 5 devices charging simultaneously. 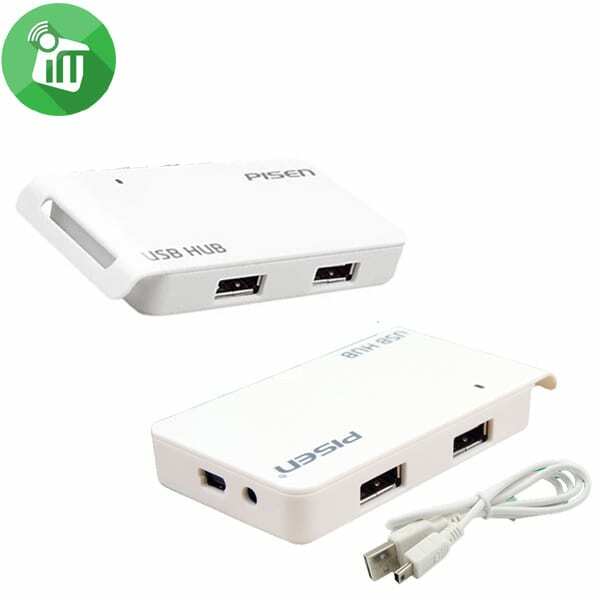 RJ-45 port supports 10/100/1000BASE-T networks. 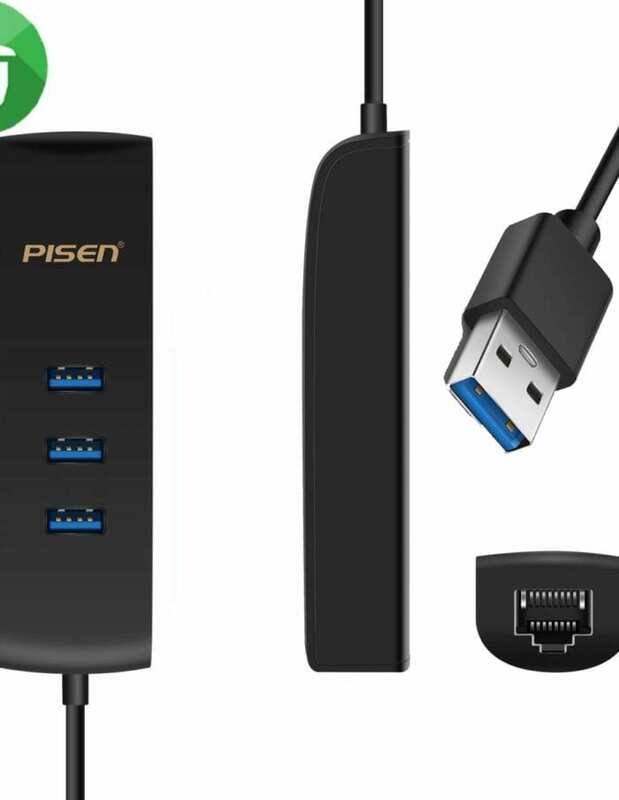 Gives you maximum flexibility forwired connections to a reliable, high-speed Gigabit Ethernet network. 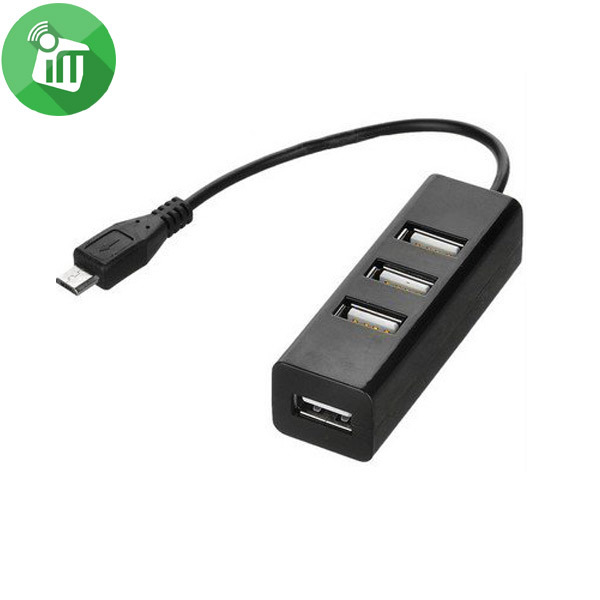 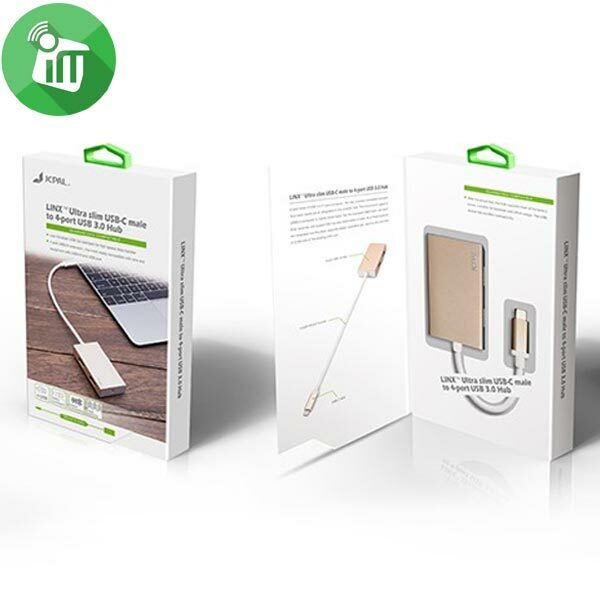 Plug your devices in at once without creating a mess and No drivers required. 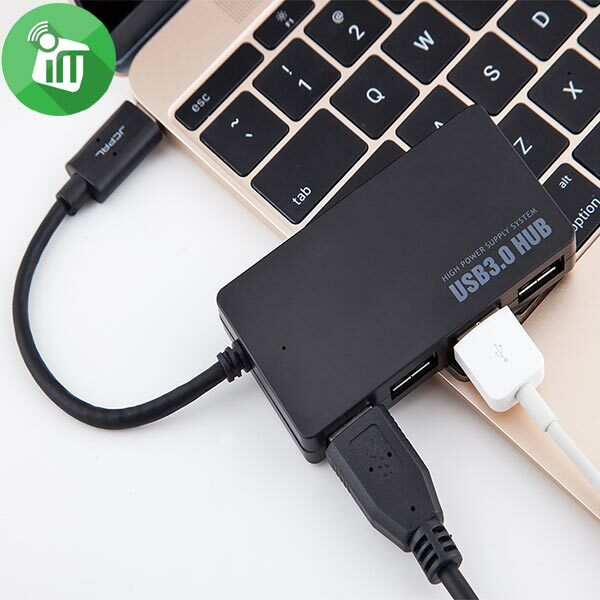 Working with Wireless keyboard & mouse well. 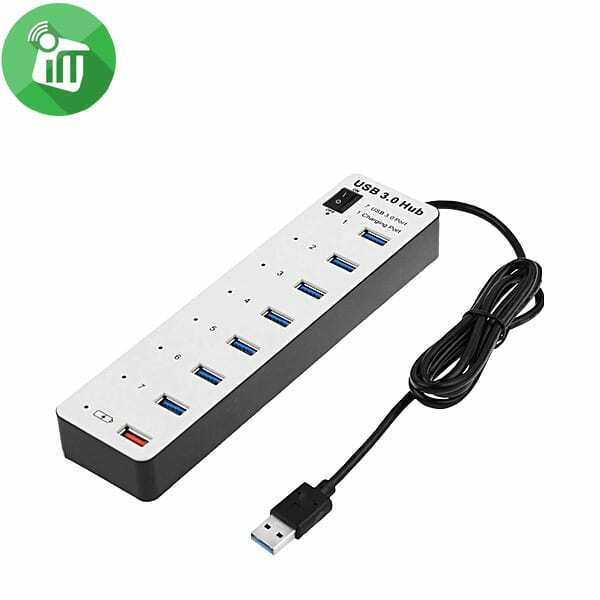 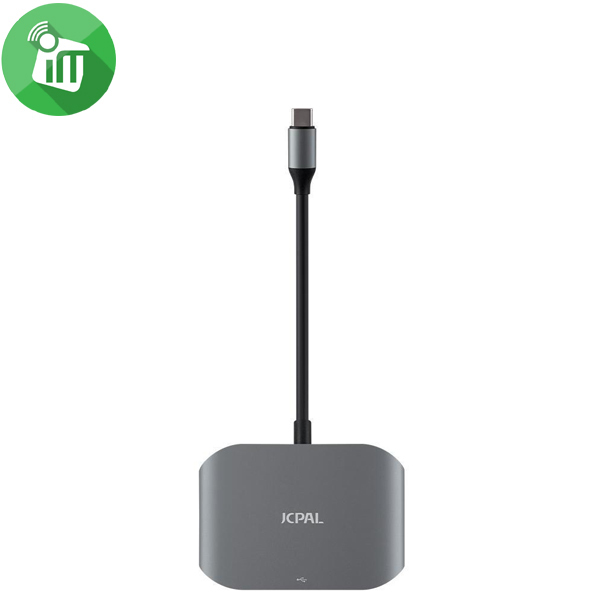 Plug all your devices in at once without creating a mess and no drivers required. 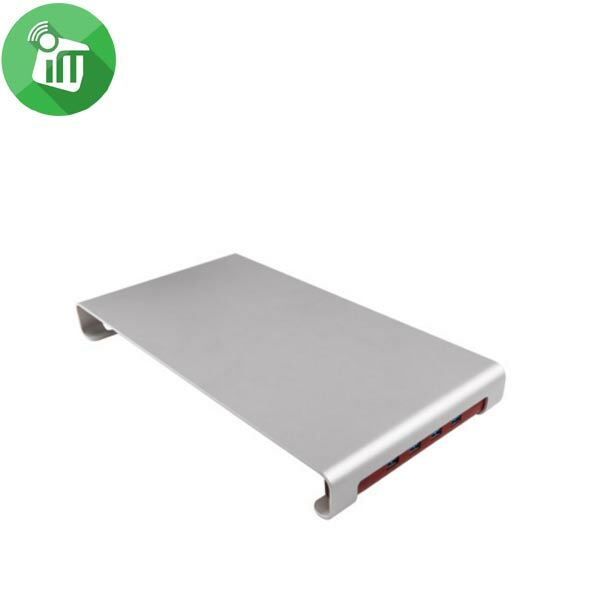 Working with wireless keyboard&mouse well. 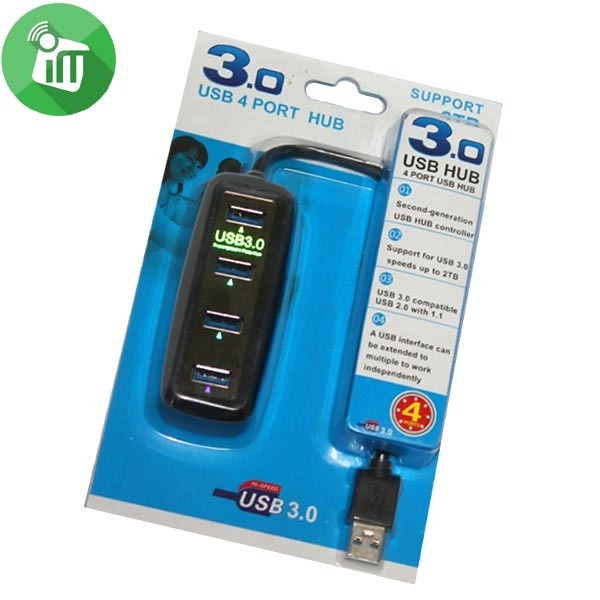 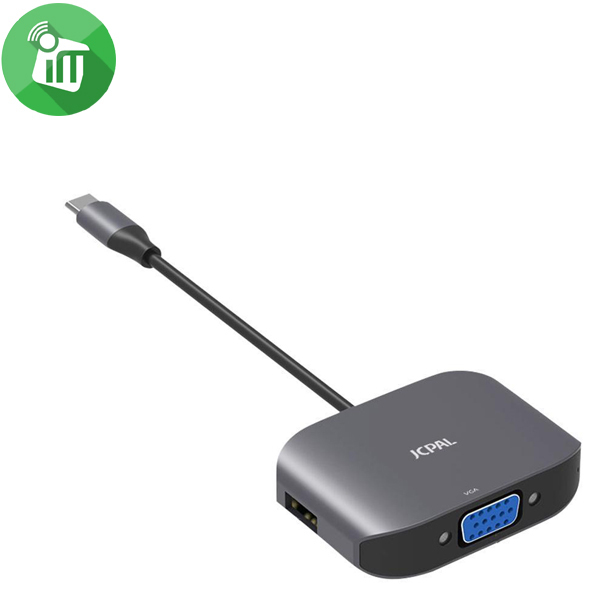 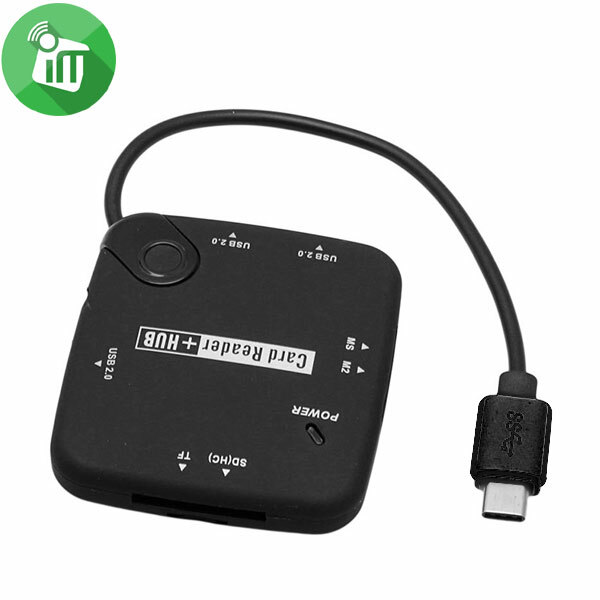 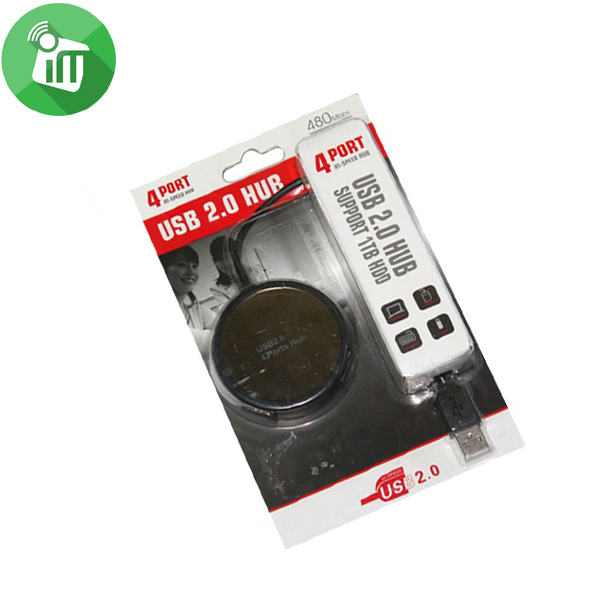 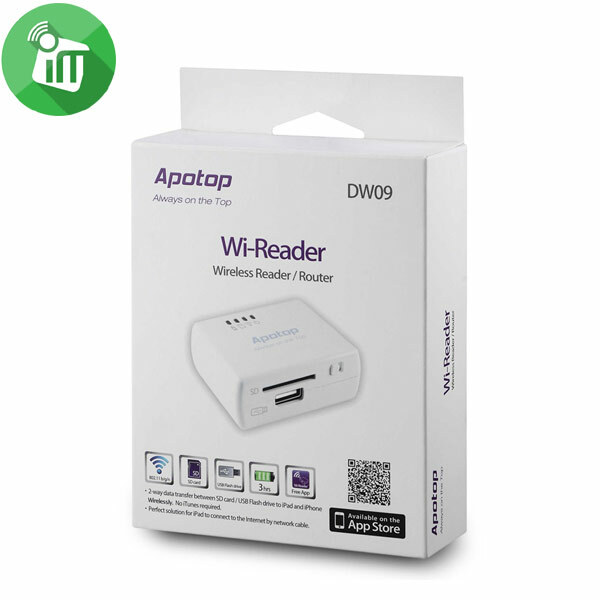 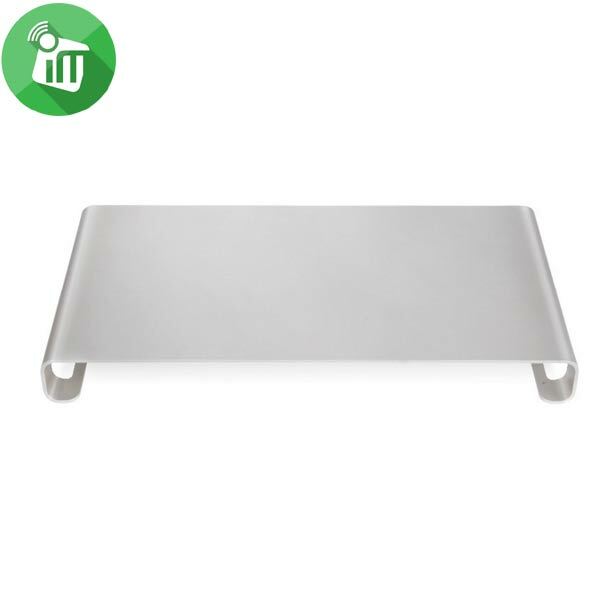 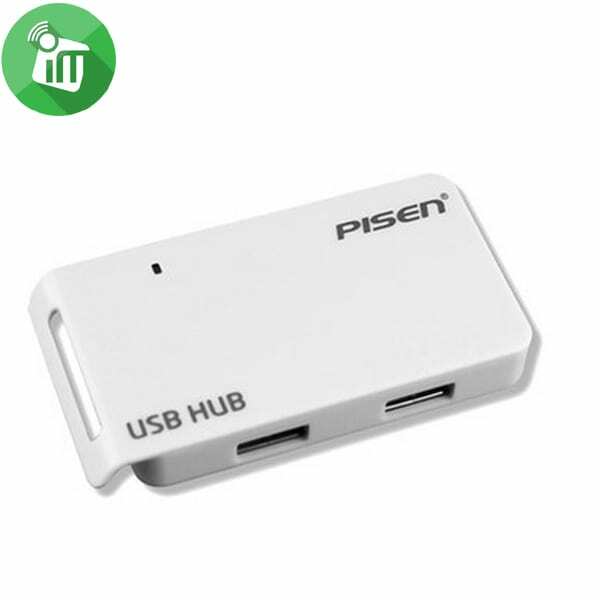 Supports windows XP/vista/7/8.1, Mac OS X or above, Linux. 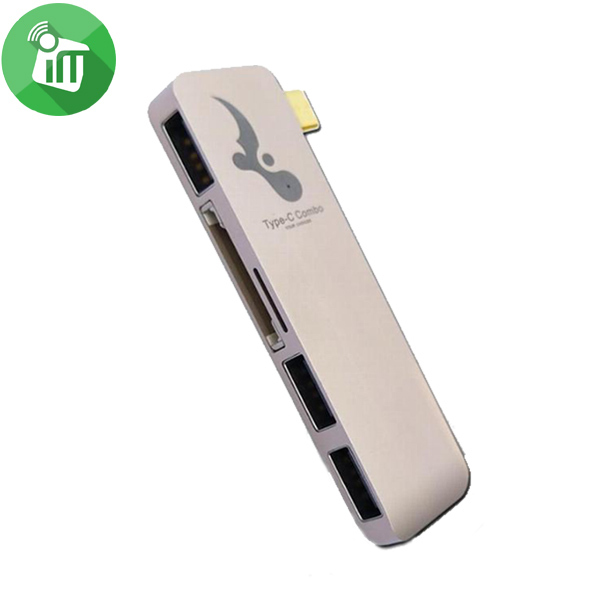 Interated fast ethernet MAC, physical clip and rtansceiver in one chip. 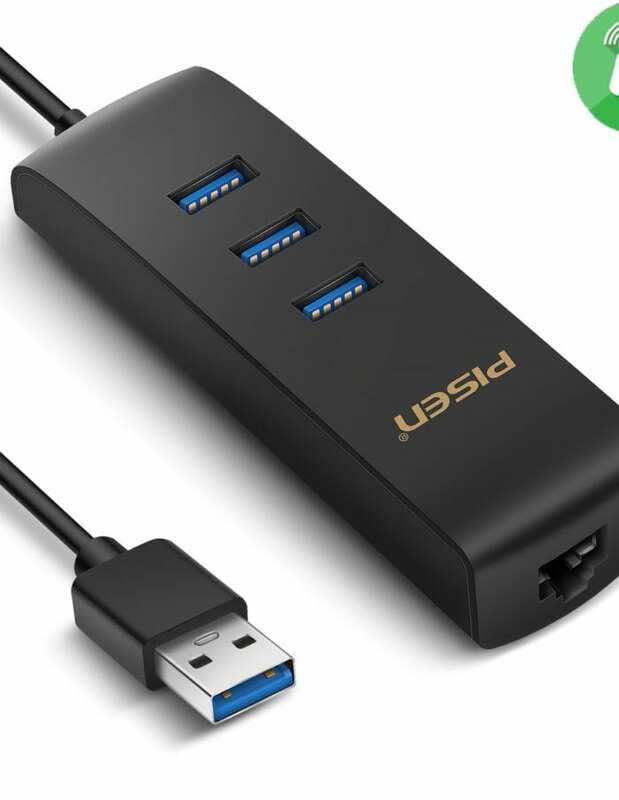 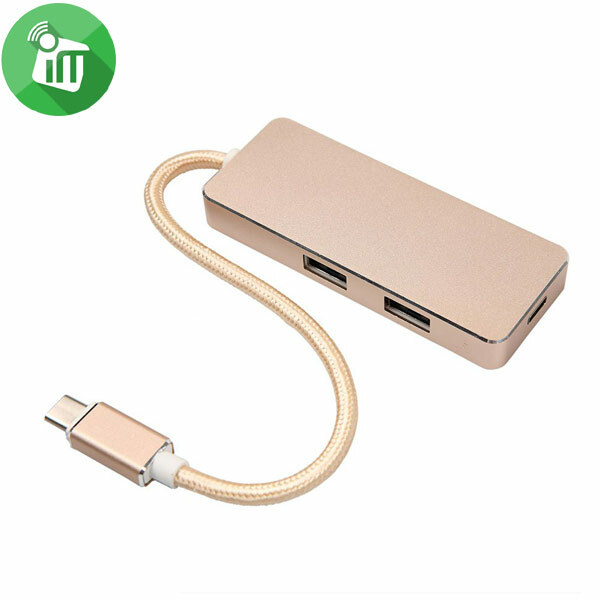 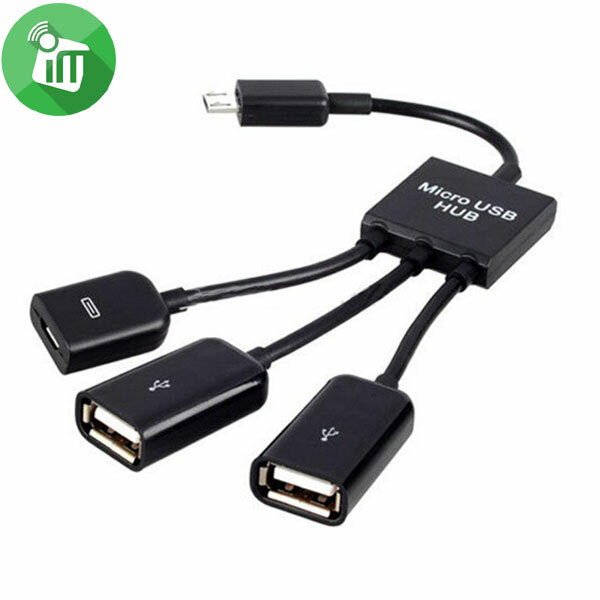 Poweres by USB port, and also can connect external power. 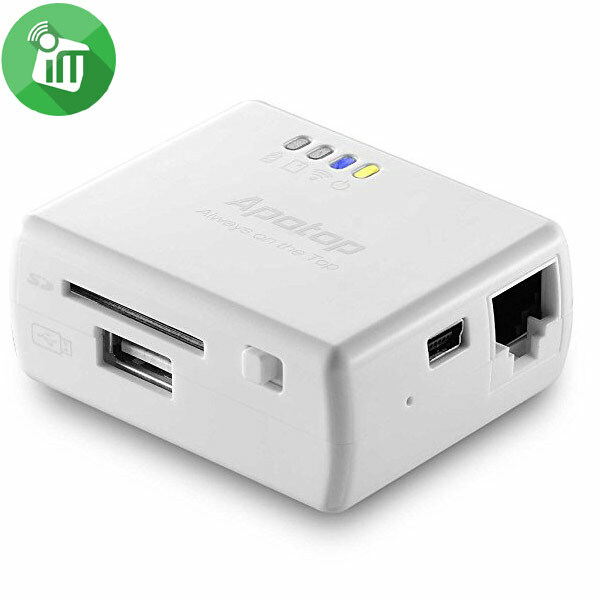 Compliant with IEEE 802.3(10Based-T) and 802.3u(100Base-TX) standars.